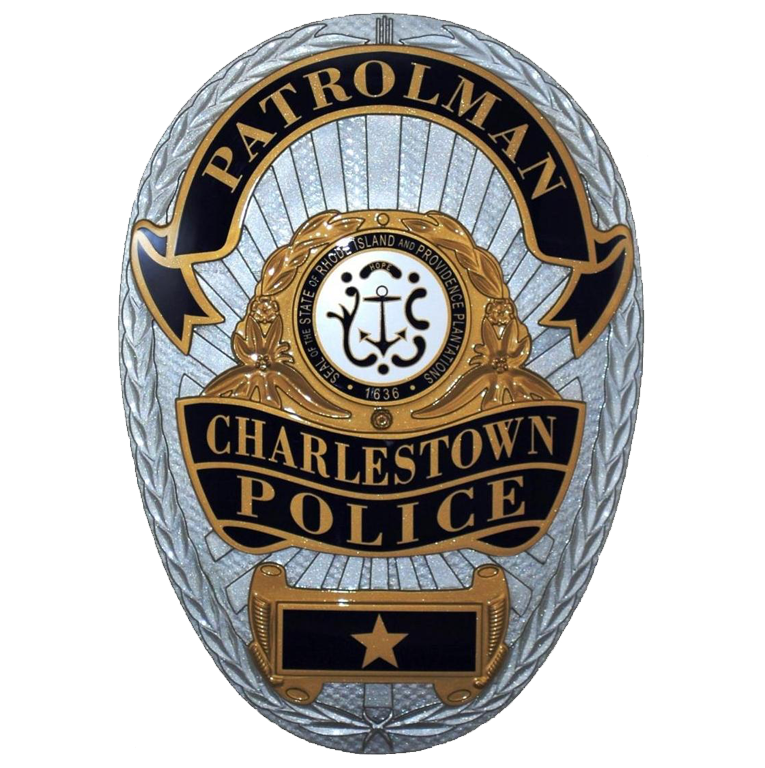 The Charlestown Police Department conducts Vehicle Identification Number (VIN) checks 24 hours a day at Police Headquarters for Charlestown residents only. V.I.N. checks are required on out of state titles or registrations for vehicles 2001 or newer before they can be registered in RI. Charge - $15.00 check or money order (no cash). Public/Private schools $40 pursuant to RIGL 16-2-18.1 MUST HAVE CONDITIONAL OFFER OF EMPLOYMENT 2ND AND 3RD PARTY contractors for school departments must now be fingerprinted. Effective 10/1/2014 - ALL employees of Healthcare. Nursing facilities and adult day care must report to the Attorney Generals Office for Nationwide background checks. Please contact 401-213-6939 to schedule an appointment, or if you have any questions on the above. *All requests must be paid by Check or Money Order Only, NO Cash.